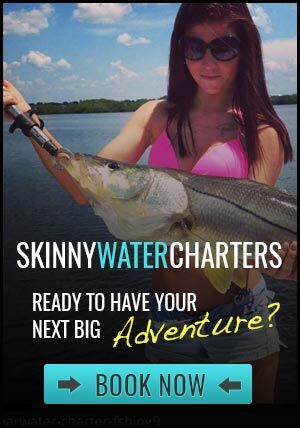 Since the water temps are in the mid to high 80s Clearwater, FL, fish have changed their patterns. 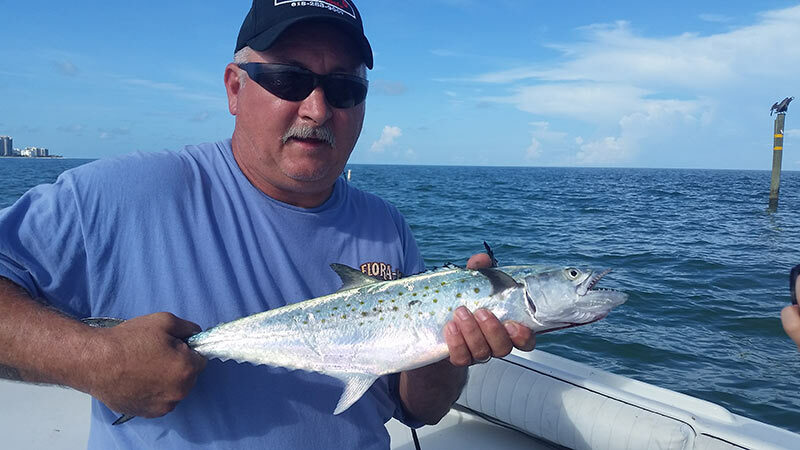 Spanish Mackerel, redfish, trout,snook and a few tarpon have made their presence known from Tampa Bay to Tarpon Springs. 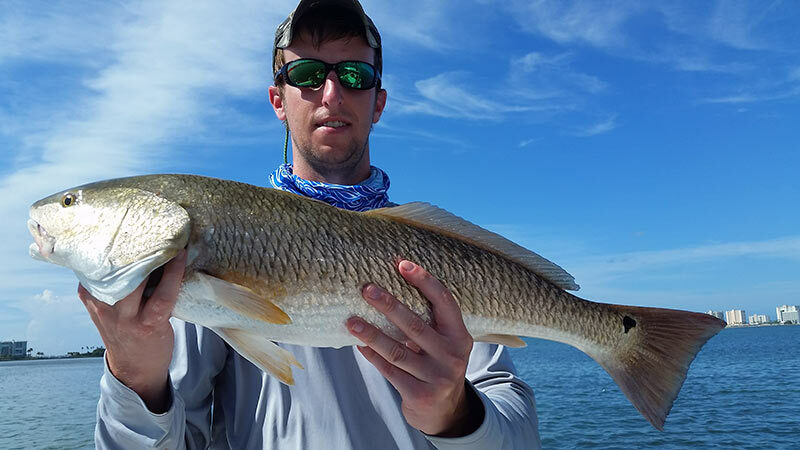 The bridges, backwater jetties as well as near shore reefs are prime areas for fishing.